We are committed to providing safe and secure transportation of waste resources. Pump It Environmental Services manages the waste from the point of recovery, through transportation via road to a suitable recycling or disposal facility. 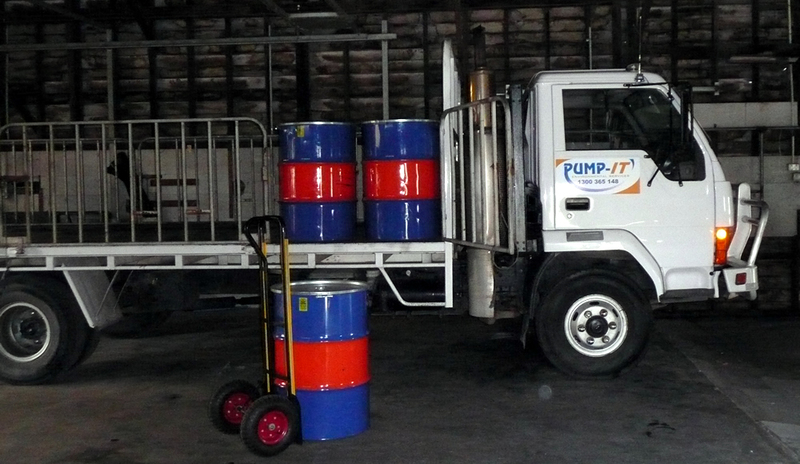 Pump- It Environmental Services is licensed by the EPA to transport regulated waste and also holds a Queensland Transport Approval to transport Dangerous Goods in Bulk.